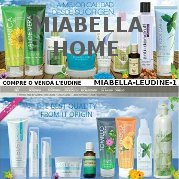 Stimulates blood circulation of the skin. It is a muscle relaxant. Soothes and prevents pain in the joints. 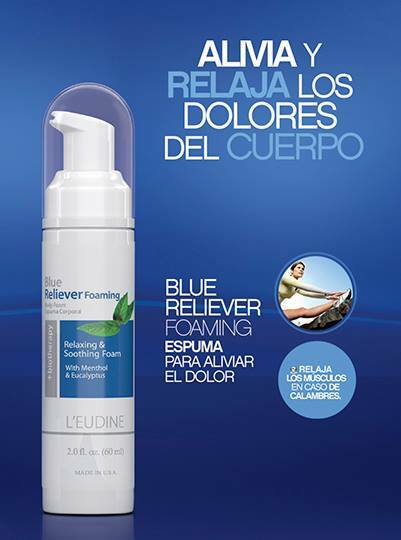 Relieves rheumatic pains and positional. Solve lumbar and sciatic problems. It is an excellent desinflamante. Recommended for people suffering from arthritis, gout, cramps, rheumatism and muscle spasms. It is highly recommended for people who practice any kind of sport for both the warm and relaxing massage for later. Recommended for those doing winter sports. 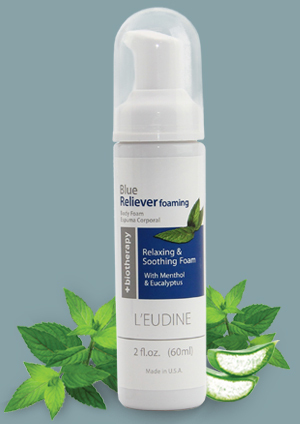 Apply a small amount of Blue Reliever Foaming on the body and spread evenly.